There’s just something wonderful about a dessert that combines sweet and spicy! 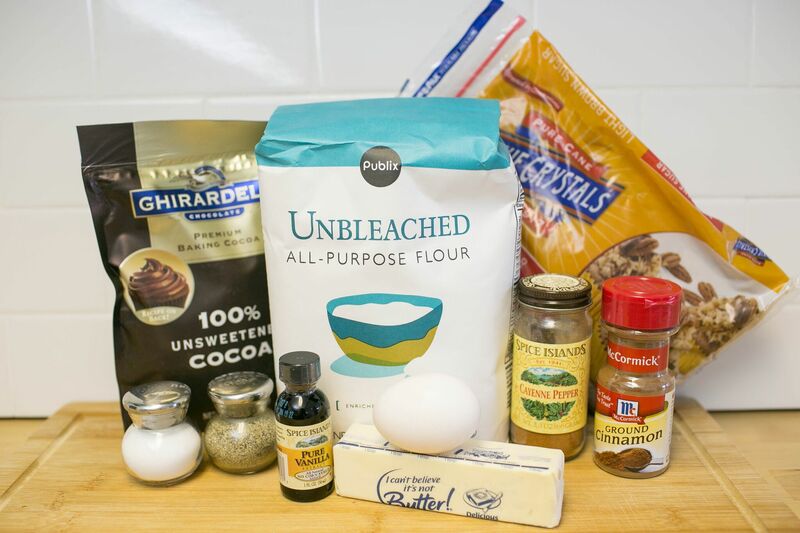 This cookie recipe strikes the perfect balance. 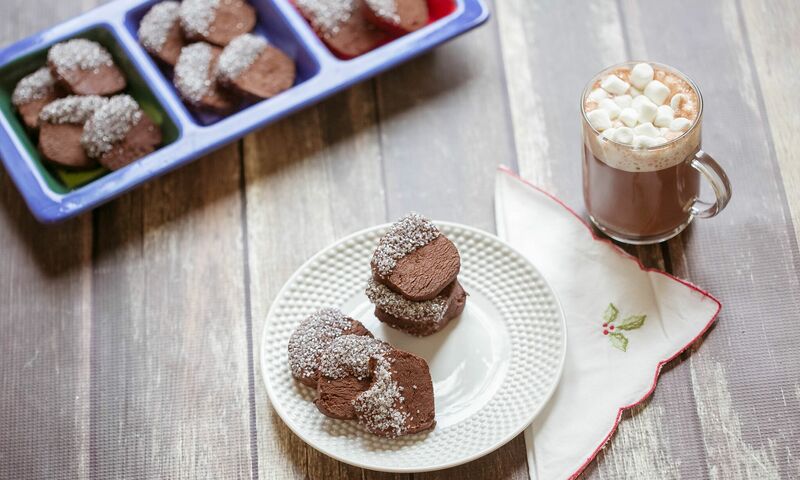 They make a great accompaniment to a cup of hot cocoa or your favorite coffee. 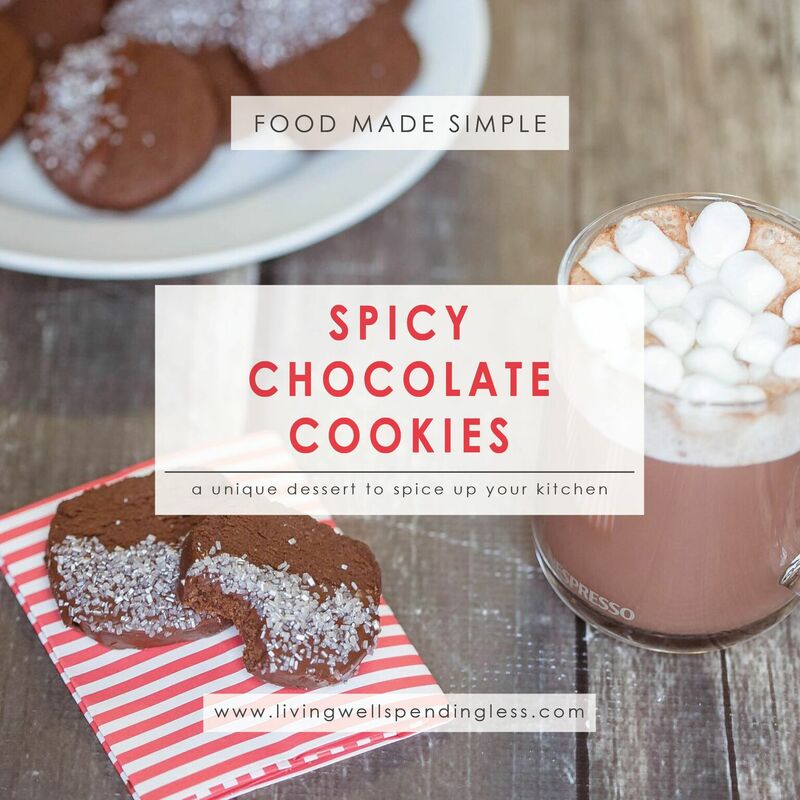 Since they have a hint of spice and are a little more dense then your average cookie they are the perfect cookie for adults. So bake up a batch for your child’s teacher, the neighbors, or your boss. 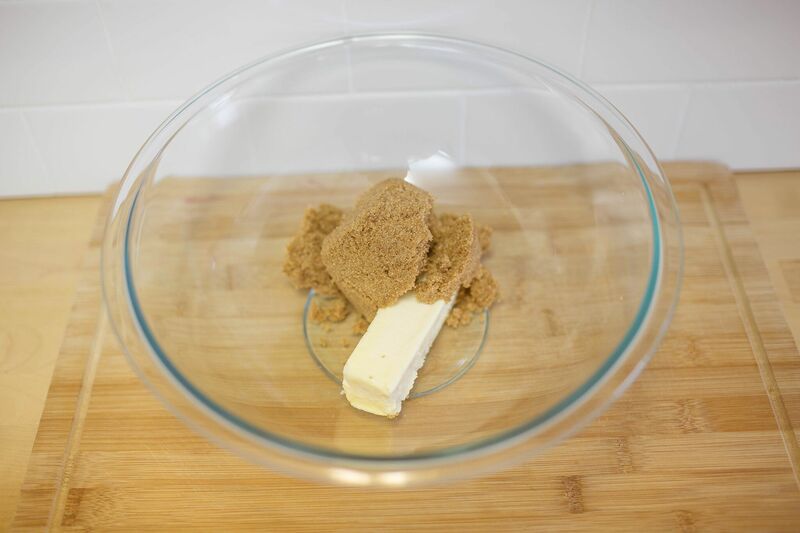 Step 1: In a large bowl; beat butter and sugar until creamy. Step 2: Then add egg and vanilla and beat on high until mixture is airy. 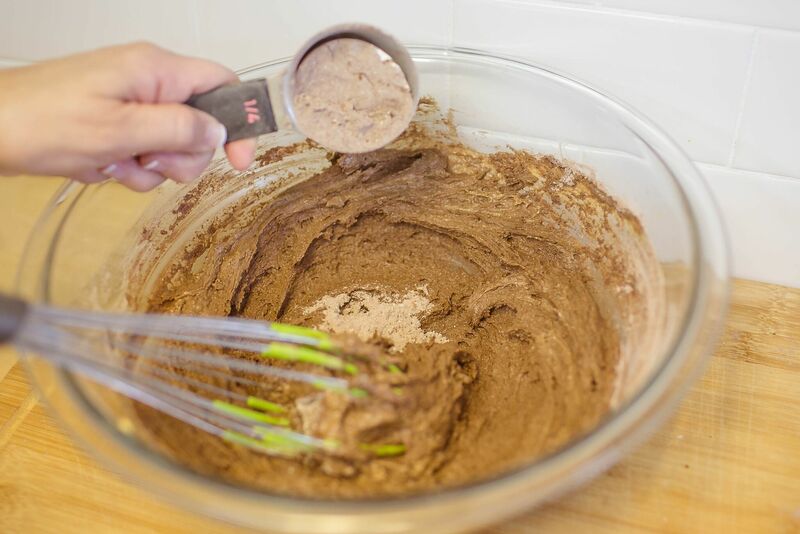 Step 3: In another bowl: mix together the flour, cocoa powder, cinnamon, salt, pepper and cayenne. 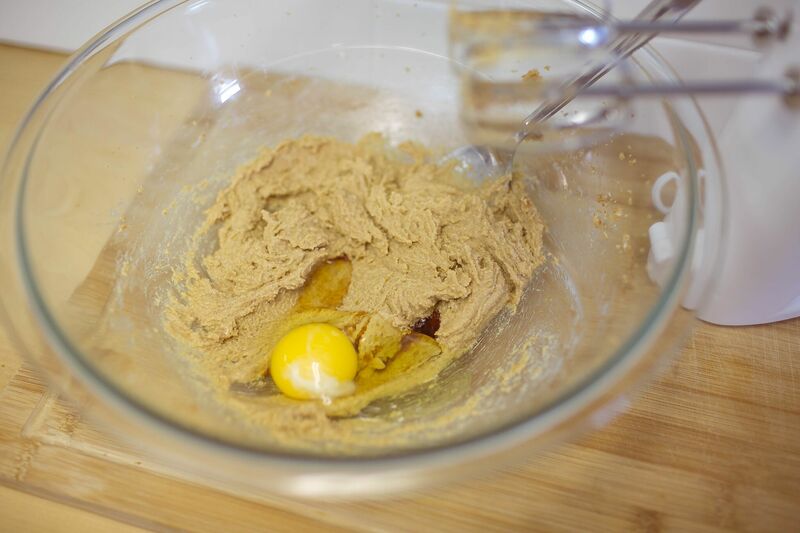 Step 4: Add flour mixture into the butter mixture about 1/4 cup at a time until all flour is mixed in. Step 5: Place mixed dough on wax paper and form into a cylinder about 10 inches long and 1 1/2 inches in diameter. Wrap tightly with plastic wrap and place in fridge for 45 minutes or freeze until needed. Step 7: Preheat oven to 375 degrees; unwrap dough and cut into slices about 1/4 inch thick. Place on baking sheet lined with parchment paper about an inch apart. Step 9: Bake for 10 -12 minutes, then let cool on cookie sheet then continue to let cool on wire rack. I added a drizzle of melted chocolate and coarse sugar to cookies once cooled. To make them a bit more holiday special. 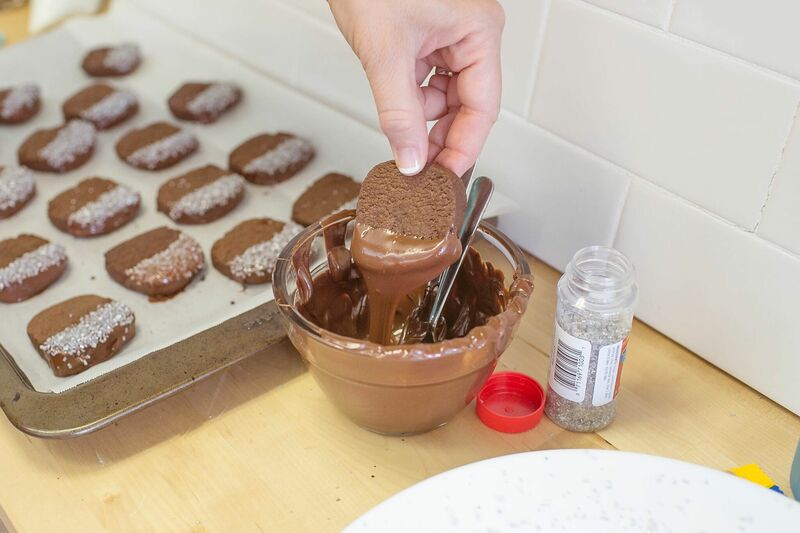 These cookies combine chocolate and a little heat. They are the prefect treat to add to your holiday baking list. In a large bowl; beat butter and sugar until creamy. Then add egg and vanilla and beat on high until mixture is airy. 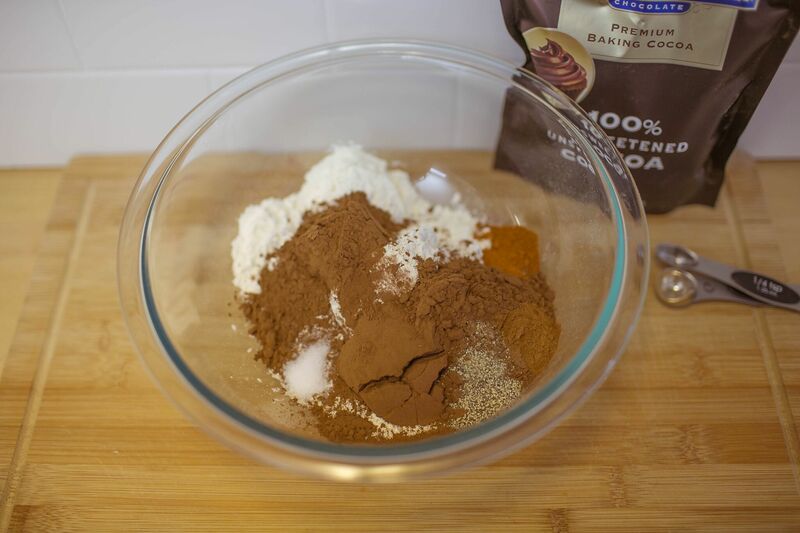 In another bowl: mix together the flour, cocoa powder, cinnamon, salt, pepper and cayenne. Add flour mixture into the butter mixture about 1/4 cup at a time until all flour is mixed in. 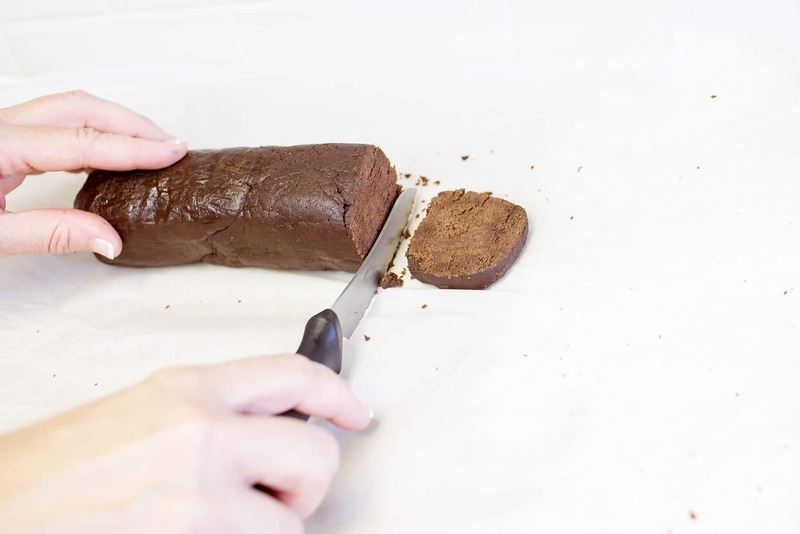 Place mixed dough on wax paper and form into a cylinder about 10 inches long and 1 1/2 inches in diameter. 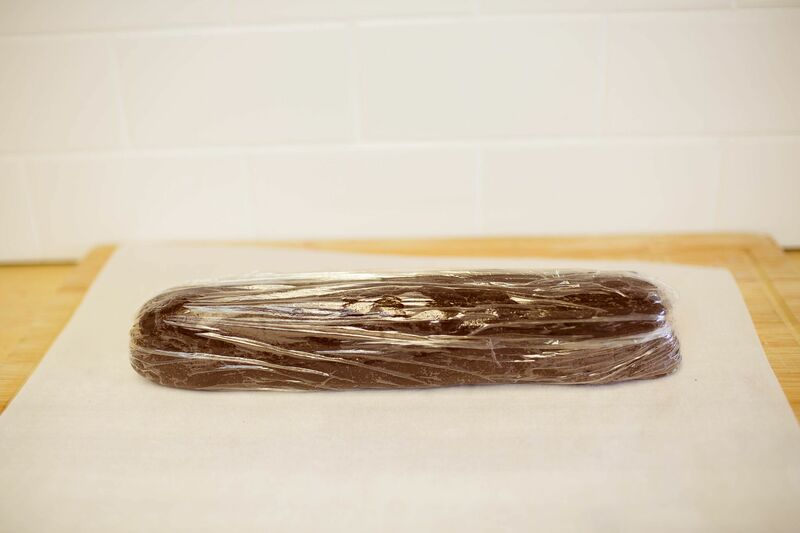 Wrap tightly with plastic wrap and place in fridge for 45 minutes or freeze until needed. Preheat oven to 375 degrees; unwrap dough and cut into slices about 1/4 inch thick. Place on baking sheet lined with parchment paper about an inch apart. Bake for 10 -12 minutes, then let cool on cookie sheet then continue to let cool on wire rack. I added a drizzle of melted chocolate and coarse sugar to cookies once cooled. To make them a bit more holiday special.